One of my favorite things about traveling on pilgrimage to ancestral lands and sacred sites is to be able to connect to the women of that land—the women who hold the secrets of the ancestors of that place in their bones. 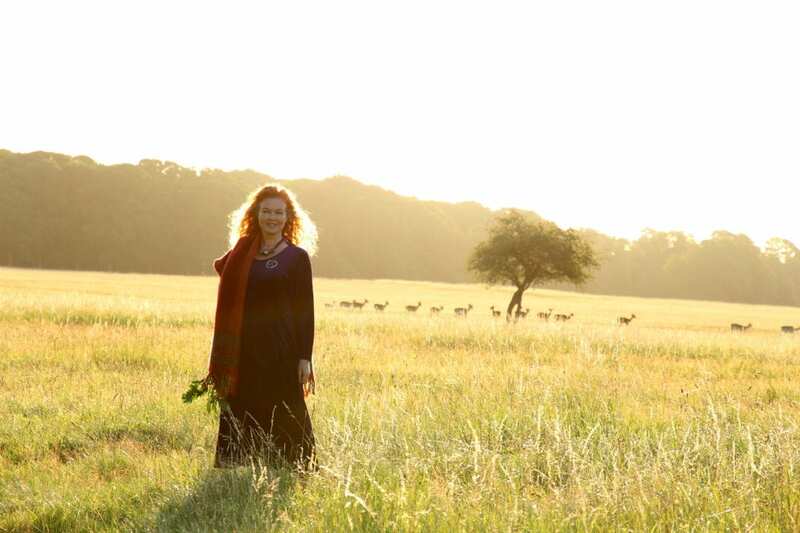 When I traveled to Ireland for the first time for the autumn equinox in 2017, I was fortunate enough to be connected with one such woman—Karen Ward. Karen is a Celtic Shaman and facilitator of Celtic Women’s Circles (called Moon Mna) based out of Dublin, Ireland. She is a powerful healer who I have learned so much from being in ceremony with over the past year. I invited Karen to come on video for today’s post to share more about her work with the moon, the traditional Celtic sun festivals, the power of this time of year, Irish myth and legend, and to share a creation of hers I’m truly in love with and hope you will enjoy too. Thank you so much for sharing your time and wisdom with us, Karen! You can order your very own Moon Mna 2019 Diary Journal right here. You can also follow Karen on Instagram @moonmna and on Facebook (she does wonderful videos on the full moons!) here. What did this conversation bring up for you? Share in the comments below.